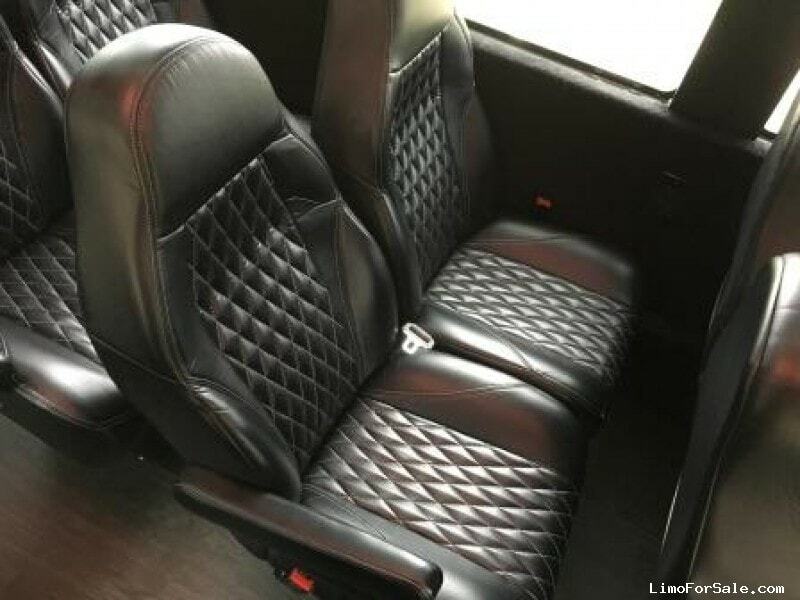 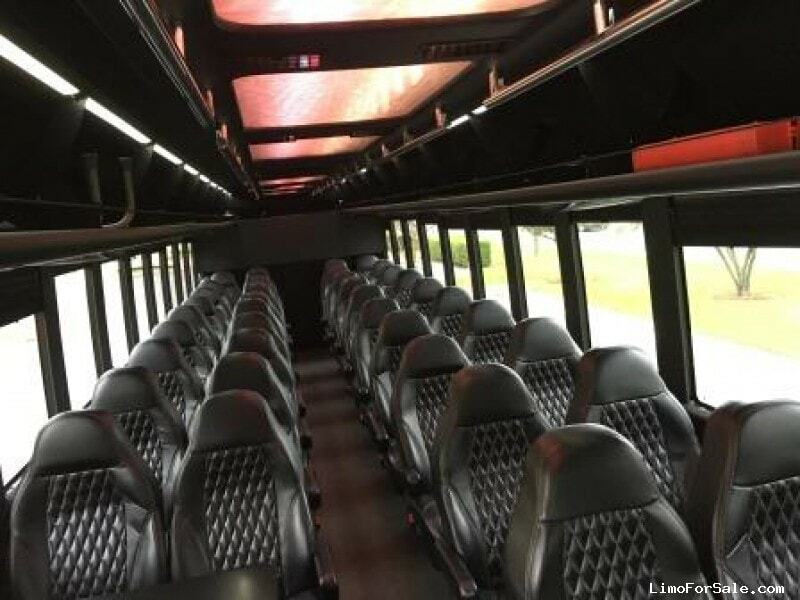 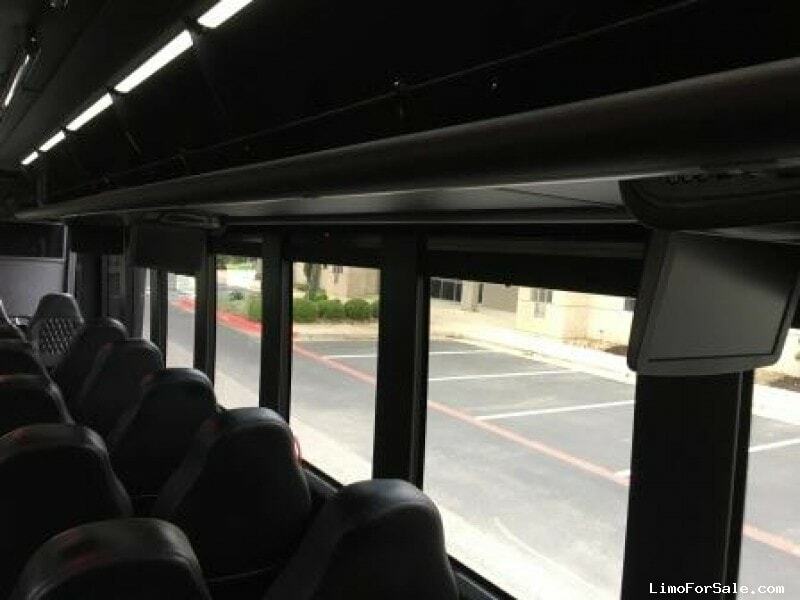 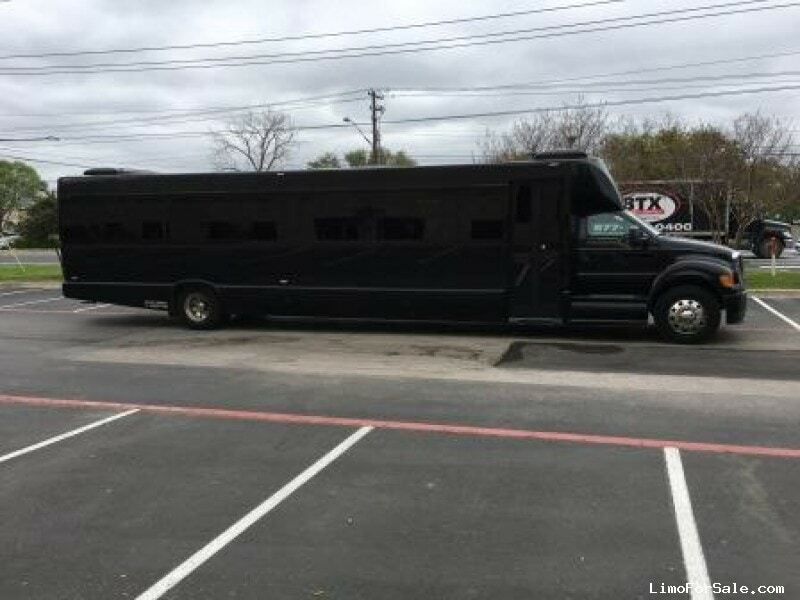 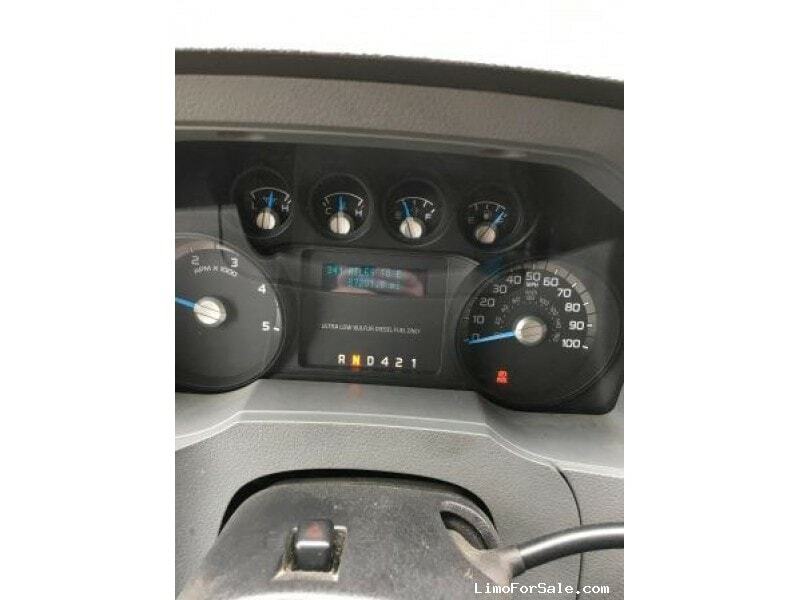 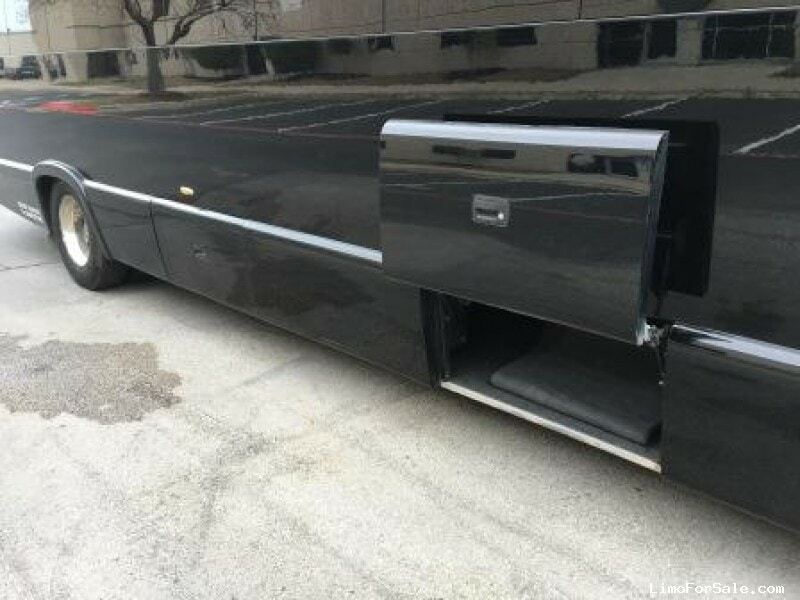 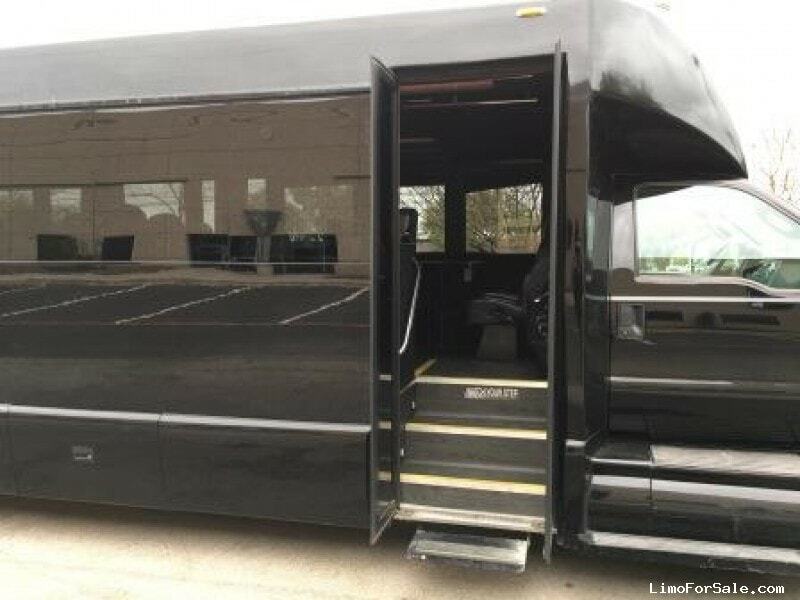 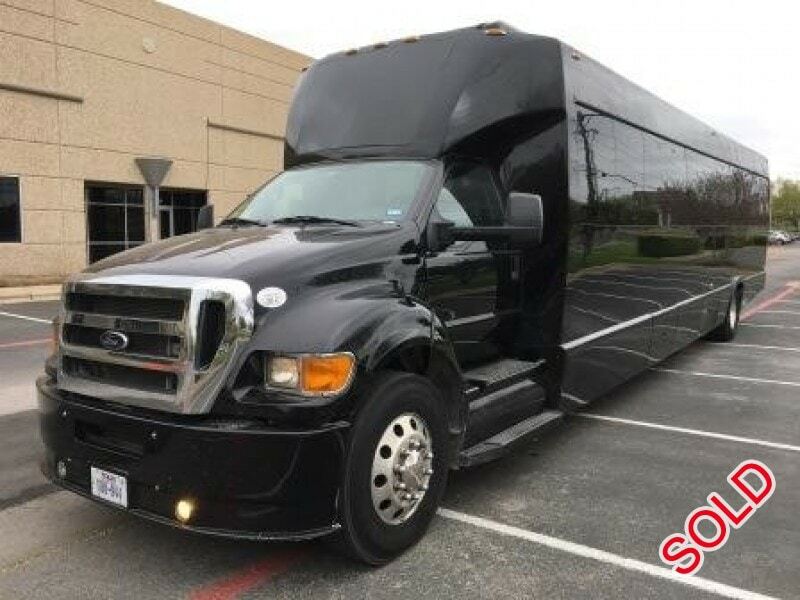 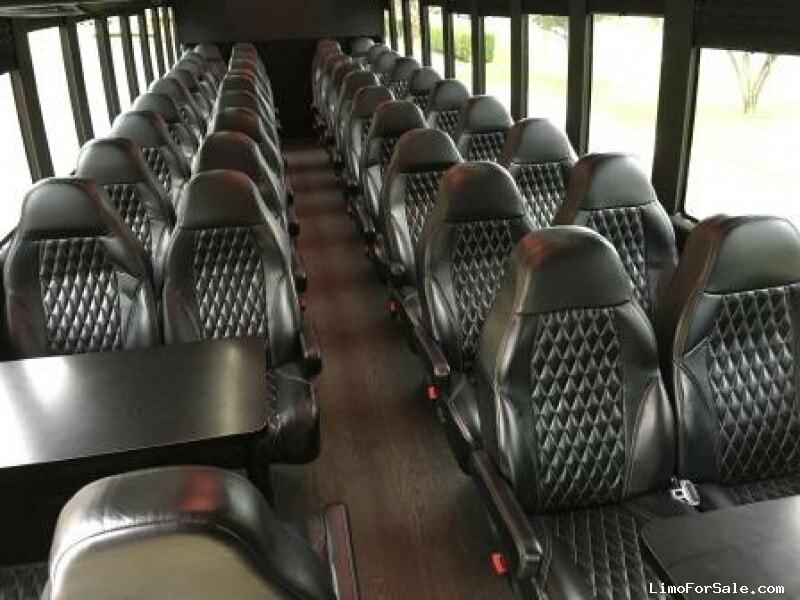 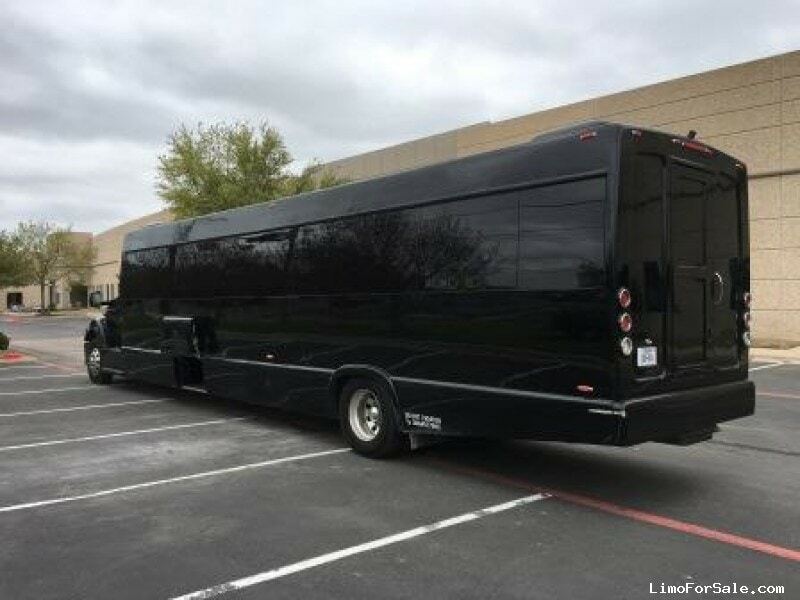 Seller Comments: This is a 45-foot Tiffany Coach Bus that seats 50 + 2. 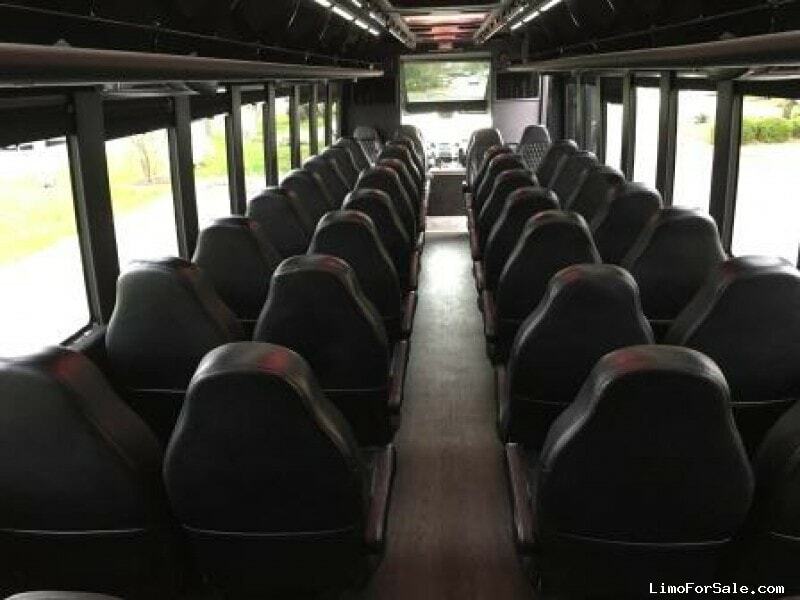 It's equipped with three rows of flip up seats to accommodate luggage in the rear (50 w/ no luggage, 46, 42 or 38). 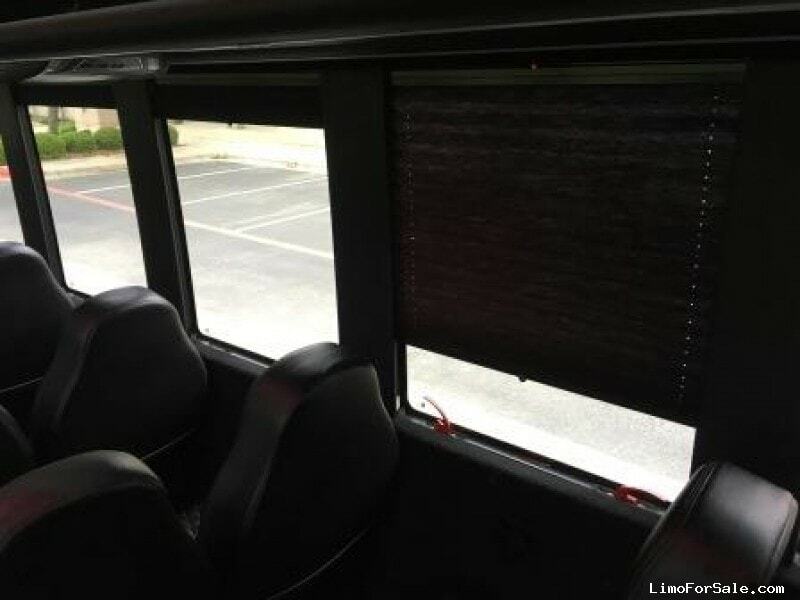 Belly storage is also available on both sides of the bus, but is not pass through. 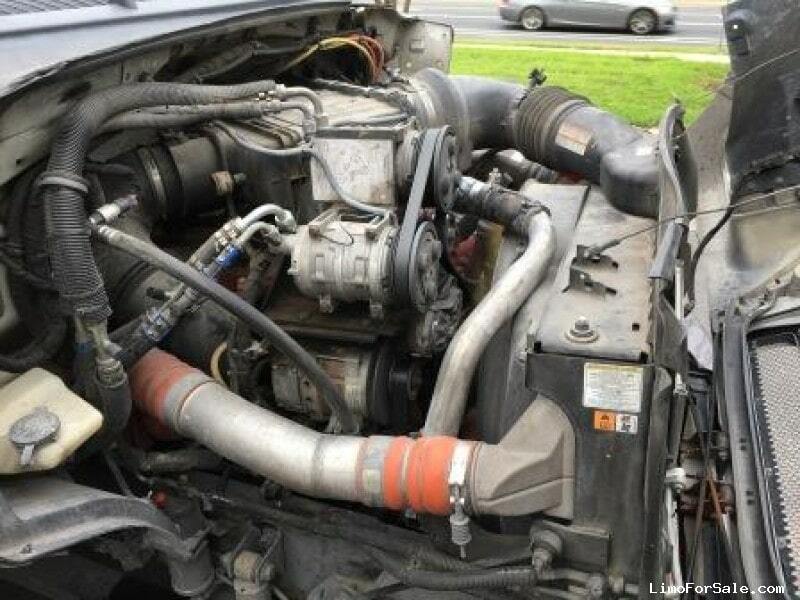 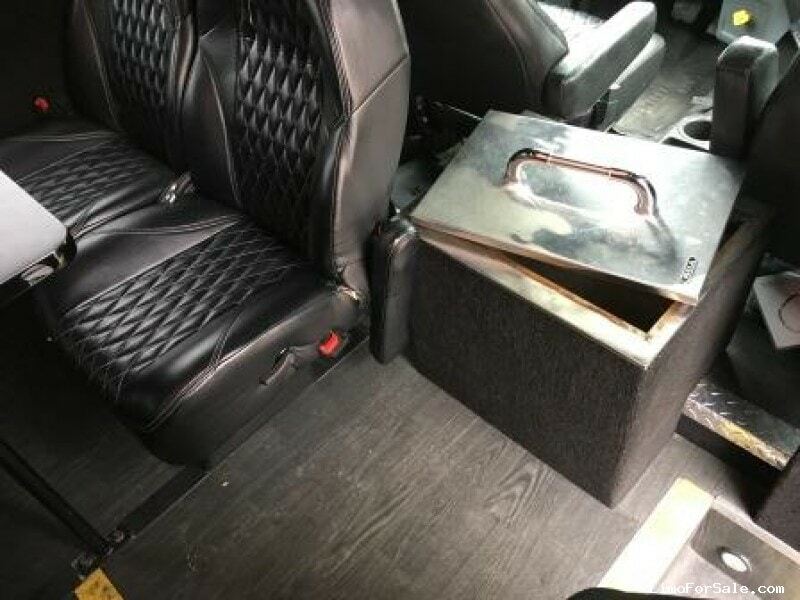 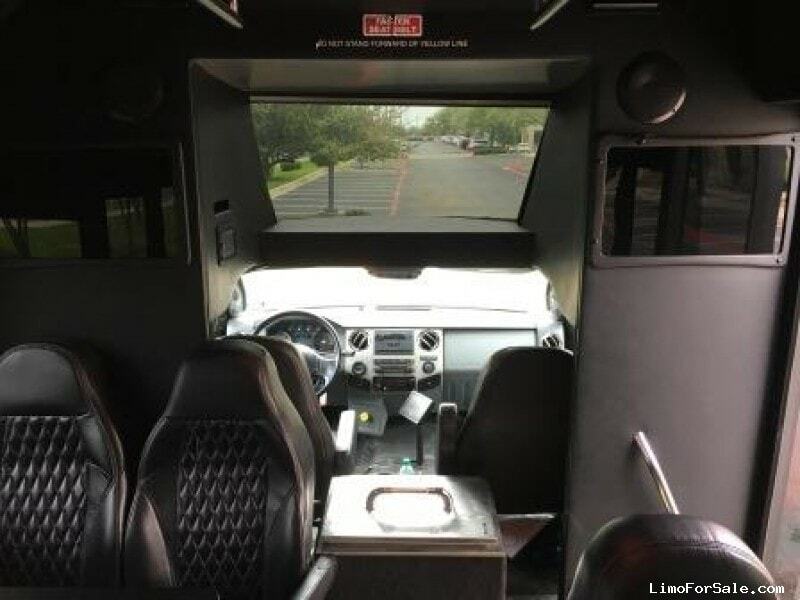 Vehicle has ducted air vents, 6-flip down TVs with 2 in the bulkhead, front tables with conference seating, RGB lights in the ceiling, and BULL ice chests. 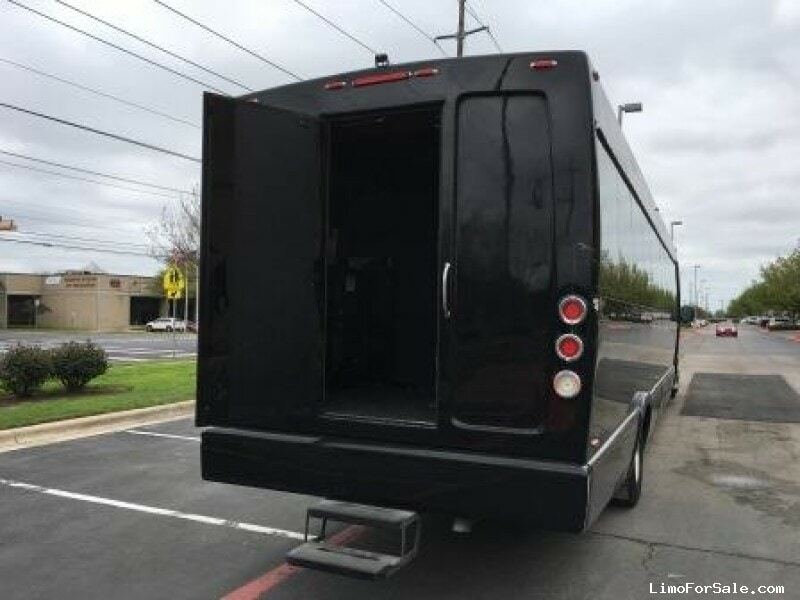 Would be great for anyone breaking into a larger category of bus. 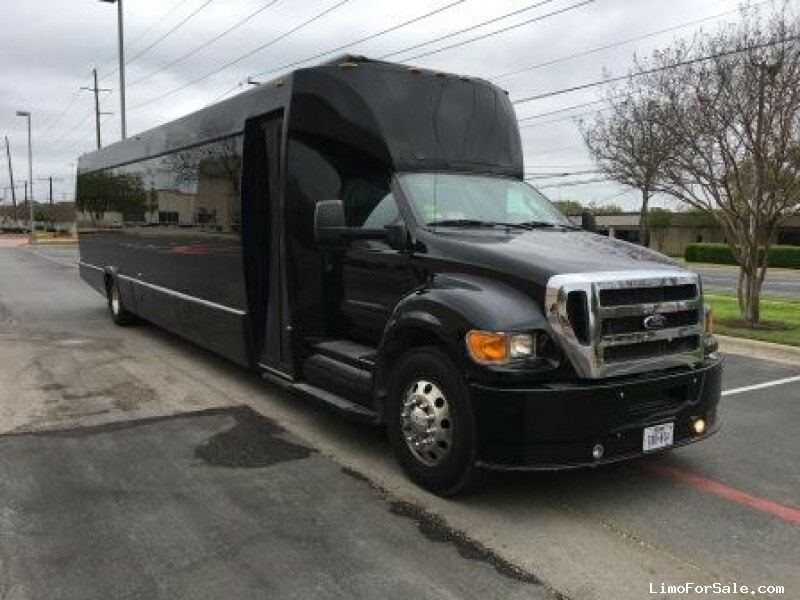 About the Seller / Company: Nikko's Worldwide has been in business for over 35 years.